Morton have appointed Jonatan Johansson as their new manager. The former Rangers striker and coach takes over from Ray McKinnon who controversially walked out on the club last week to join Championship rivals Falkirk. Johansson, 43, has signed a two-year contract. It is a first manager’s job for the former Finnish international who won over 100 caps for his country. 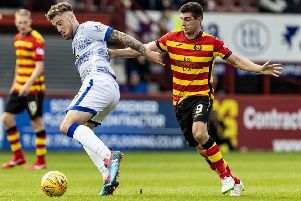 He had a spell on the coaching staff at Morton in 2012 before moving to Motherwell. He was then part of the Finland management team before returning to the Scottish game as assistant coach to Pedro Caixinha at Rangers. 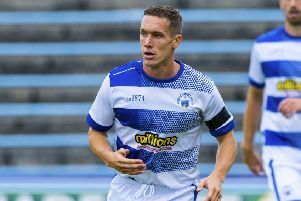 Morton chairman Crawford Rae told the club’s website: “We are absolutely delighted to announce Jonatan Johansson as the new manager of Greenock Morton Football Club.